Packed full of flavour, this tasty mix of chicken in suya marinade with stir fry vegetables is great served with any rice dish. Or why not add it to your salads for an interesting twist. Suya is a popular West African spice made out of crushed peanuts, peppers and spices. You could call it West Africa's version of jerk marinade as suya is often used to grill meats. 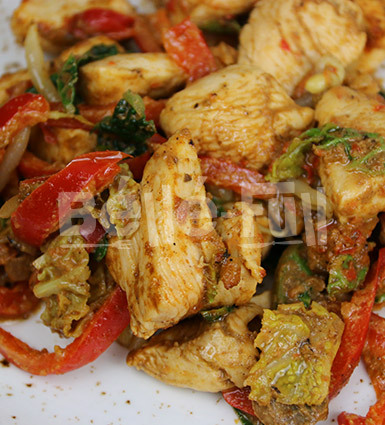 We have used chicken breast for this dish to keep it low-fat without compromising on all the protein goodness. We have also swapped vegetable oil for peanut oil which is rich in natural antioxidants and good fats. Allergens: contains peanuts. May contain traces of nuts, soyabean & seeds. 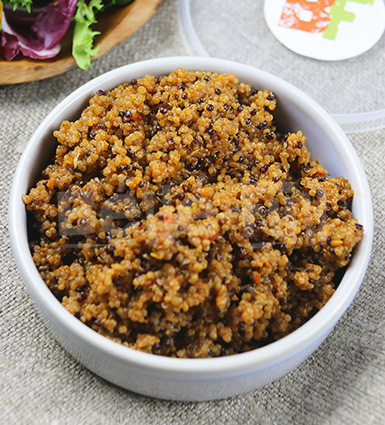 If you love your jollof rice but want a healthier alternative, then you'd love our jollof quinoa. 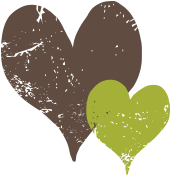 Quinoa is often used as an alternative to rice, but unlike rice it offers more dietary fibre and protein. Cutting back on palm oil? Then you'd love our palm oil free seafood efo riro. We have taken out palm oil altogether for this dish and instead we have used very little sunflower oil for a healthier alternative. 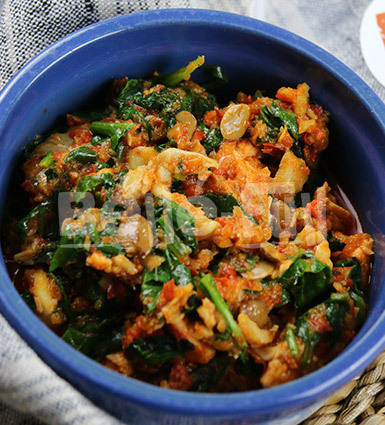 Efo riro means stir fry vegetables and for this dish we have used spinach stir fried in tomatoes & peppers sauce. Also includes “iru” fermented locust beans, fish, prawns & crayfish. Allergens: contains fish, shellfish. May contain traces of soyabean, nuts & seeds. Traditionally red stew is fried in lots of palm or vegetable oil to give it that glistening look. 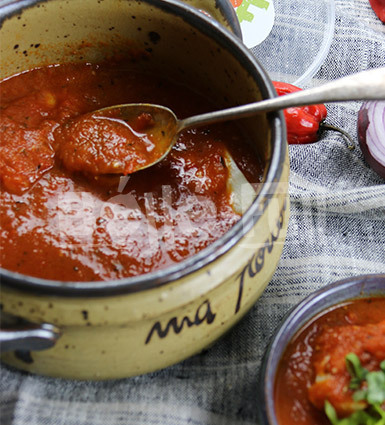 This is a healthier alternative to red stew as we have taken out the palm oil and instead used very little sunflower oil, making it perfect if you are trying to cut down on calories but still want to enjoy your stew! For this dish you have the option of choosing what protein you’d like with your stew, whether that is beef, grilled hake fish or skinless chicken legs & thigh. Allergens: may contain traces of soyabean, nuts & seeds. Need a healthier alternative to plain rice? Then you'd love this wholegrain basmati & wild rice. Pair this rice with one of the mains from our Eat Well Healthy Meals range for a complete dish. Wild rice contains twice as much protein as white rice, contains more fiber, has less carbs and less calories. 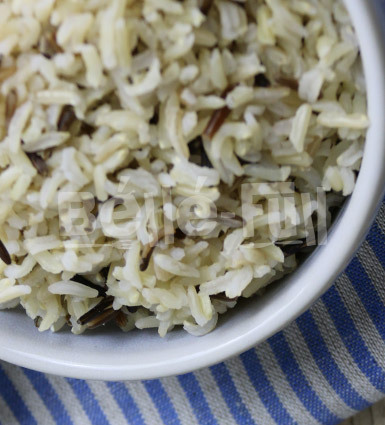 For this dish we have steamed wild rice with wholegrain basmati rice (also known as brown basmati rice). Allergens: may contains traces of nuts, soyabean & seeds.